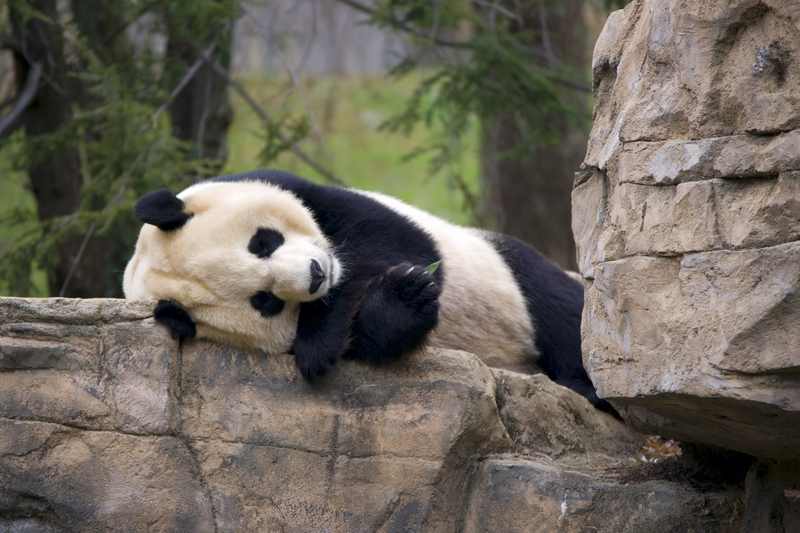 Spend the day visiting one of Washington’s most popular tourist destinations, the DC National Zoo! Nestled in the heart of our nation’s capital, this zoo is home to over 2,000 individual animals of nearly 400 different species. Marvel at wonderful animals, learn about wildlife and conservation, and enjoy a beautiful, peaceful experience among their many gardens! Bring along the kids or grand-kids, this is fun for the entire family!